WOW this card is so elegant and extremely beautiful. I just love it to bits! This is gorgeous! SO elegant! Thanks so much for joining us at The Sisterhood ‘Let It Snow’ challenge and please come back again soon! WOWEE! That is sooo pretty. I love those papers and that gorgeous ribbonry. 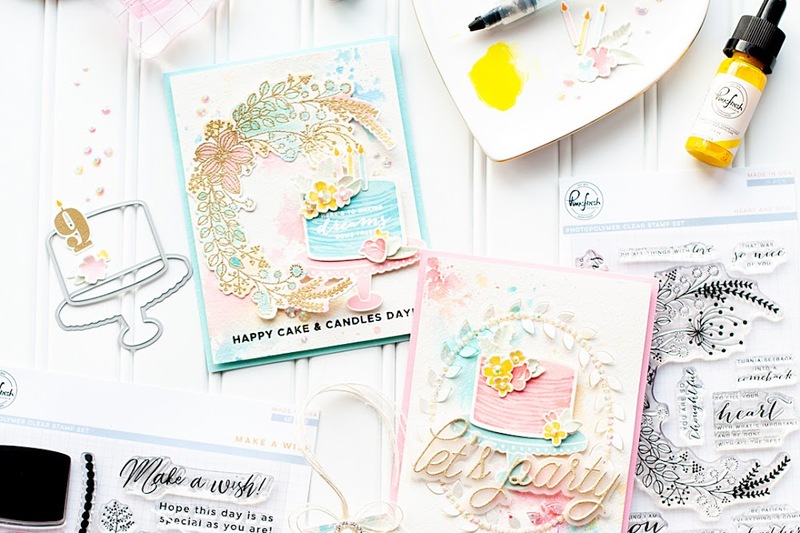 The flourish is lovely! What a beautiful creation. 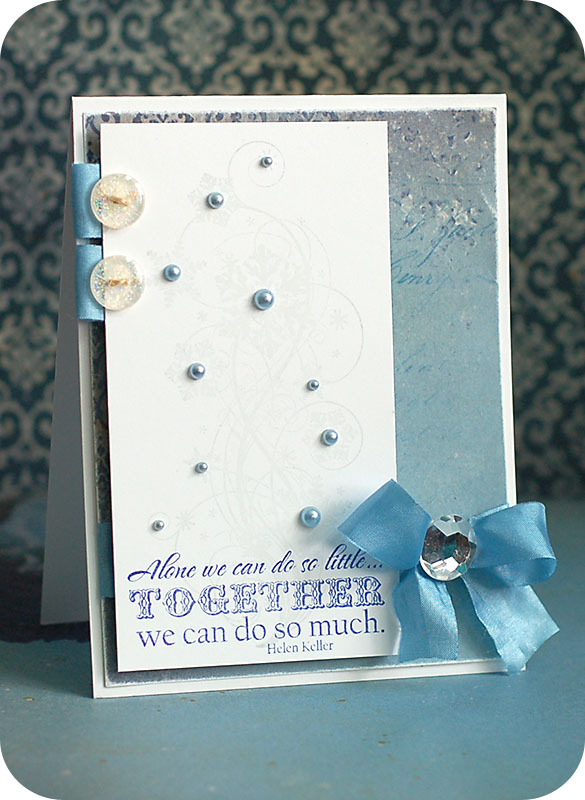 Thanks for sharing with the Let It Snow challenge at The Sisterhood of Crafters! oh my!!! this is simply beautiful!!! 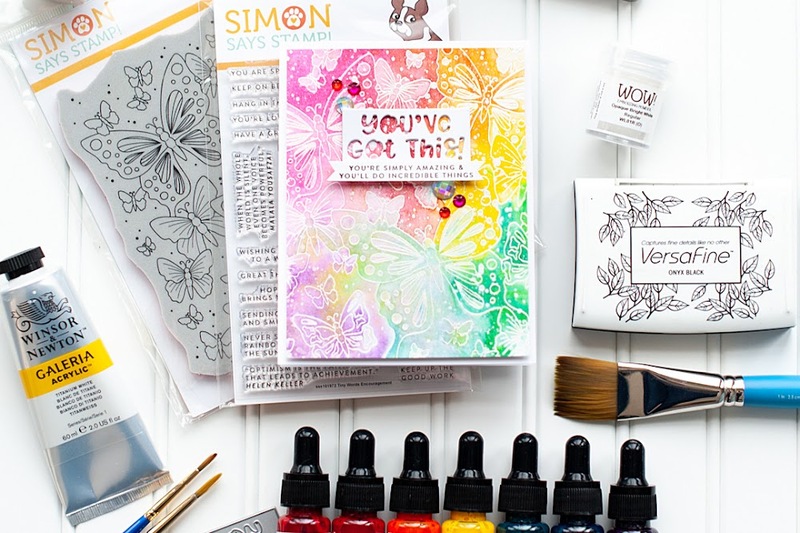 gorgeous and a great take on this weeks theme at the Secret Crafter Saturday Challenge with this lovely creation, thank you for joining us this week. Wow I love this! The sentiment is beautiful and I love the ribbow and jewel! Thanks for joining in with the Truly Scrumptious Challenge! 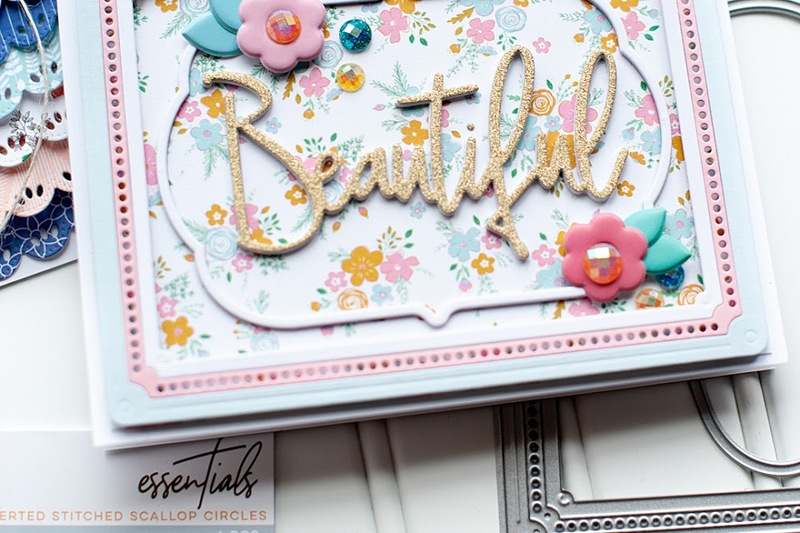 What a gorgeous project, so glad that you joined us at SCSC this week. Good luck in the draw. Lovely card Lea. Such pretty and soft colors... and the snowflake flourishes look beautiful!